In less than 5 minutes, transform your design mockups into interactive web or app prototypes without writing a single line of code. Simply pull in screens made from Sketch, Photoshop, our design tool - even your own sketches - and add hotspots, interactions and layers as you wish. 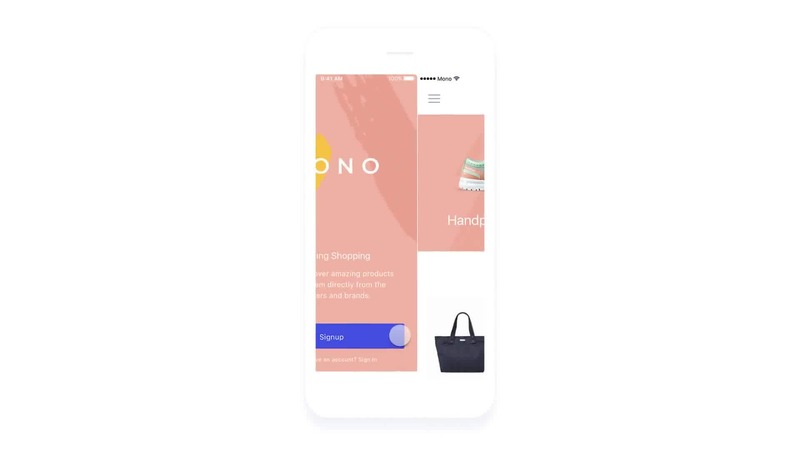 Keep user experience at the forefront of your product with user testing, where you can gain invaluable design feedback from your target audience, customers and stakeholders. Watch how they navigate through your prototype with screen, audio and video recordings. Fast URL sharing and embed codes for your mockups means you can start getting actionable feedback in no time. Quickly share prototypes with those who matter, whether that&apos;s your developers, clients or stakeholders. Create realistic user experiences with our built in interactions for web and mobile devices. Prototype for desktop, iPhone, iPad, Apple TV, Apple Watch and Android devices. If it has a screen, Marvel supports it. Work without worry, present your mockups without wifi, 3G or any other connectivity. Join nearly 2 million people prototyping with Marvel. Get started for free.